Miss. Benedicta Ghansah-Afful is the head of E-insurance. 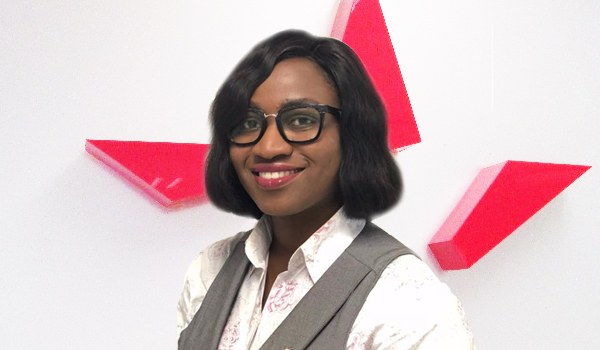 Before joining Star Assurance she was with MediaEdge GSM a subsidiary of the Multiple Concept Group, where she rose to become the Value Added Service Manager through hard work and the can-do attitude. As a marketer she spearheaded collaborations with high-profile brands such MTN, Airtel, Tigo, Guinness Ghana, Vodafone, the NCA, and others. She holds a Professional Diploma in Marketing (CIM, UK) and a full Member of CIM, UK. She also holds a Bachelor’s Degree (Marketing) from the Methodist University College, Ghana.